Clemson Operations Research Institute is proud to be able to host a wide variety of seminars from guest speakers and professors throughout the year. The Mixed Integer Programming (MIP) workshop series is designed to bring together the integer programming research community in an annual meeting. 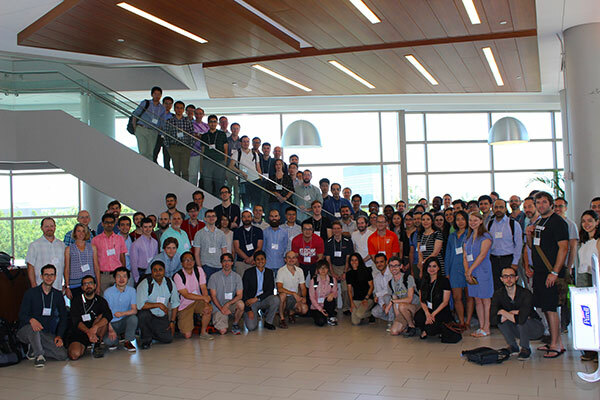 MIP2018 was the 15th workshop in this series, held in June. It was hosted by the Industrial Engineering and Mathematical Sciences departments of Clemson University at the downtown Greenville, SC campus.